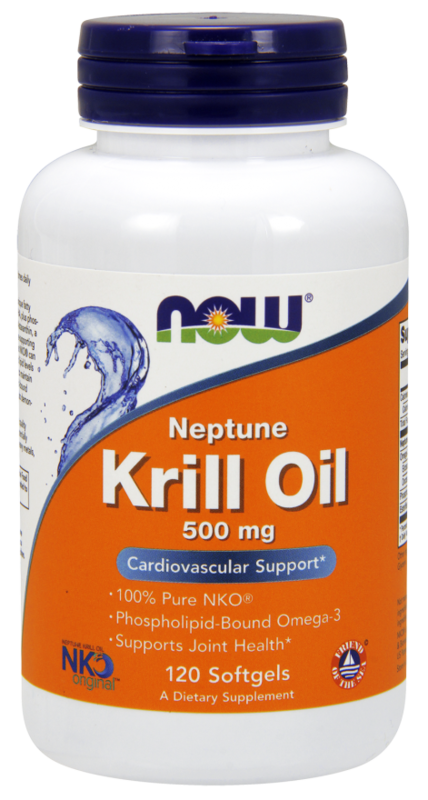 As a dietary supplement, take 1 to 4 capsules daily with or without food. Stearic acid, cellulose, magnesium silicate, silicon dioxide, gelatin capsule. Q. 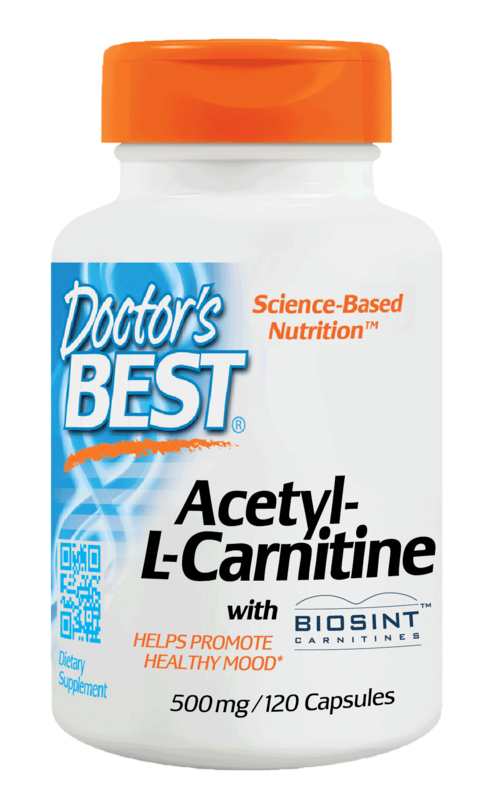 What is the difference between L-Carnitine and Acetyl L-Carnitine? A.The effects of L-carnitine are more physical than mental, in the sense that L-carnitine may provide physical energy whereas acetyl-l-carnitine provides more mental energy. 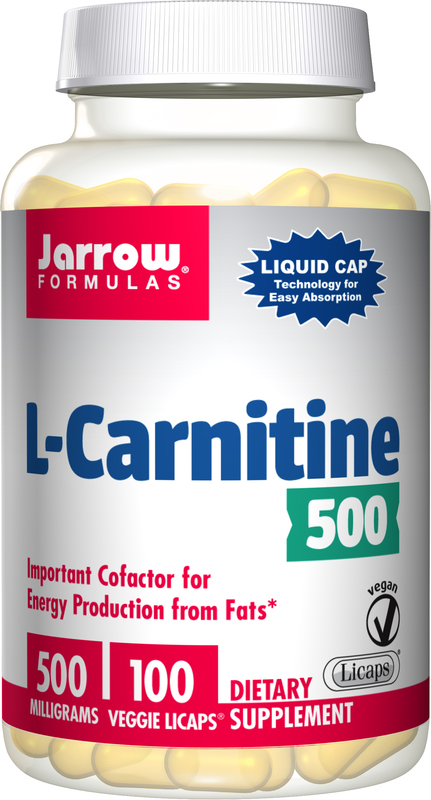 L-Carnitine form is preferred by myocardial (heart muscle) cells, with brain cells showing a preference for Acetyl L-Carnitine. A.Carnitine is classified as an amino acid, although it is not an amino acid in the classic sense. Amino acids are generally used by the body for protein synthesis and/or as a neurotransmitter. Carnitine, which is closely related to B vitamins, is primarily used to facilitate the transport of long-chain fatty acids into the mitochondria of cells for energy production. This process provides muscular energy by burning fat, and also prevents fatty build-up around vital organs. Muscle cells that use the most energy, particularly the heart, can benefit by having adequate carnitine levels. This is really best one this is my second bottle and will buy it again.